They say the eyes are the windows to your soul, so help them to sparkle like diamonds with eyelash treatments. 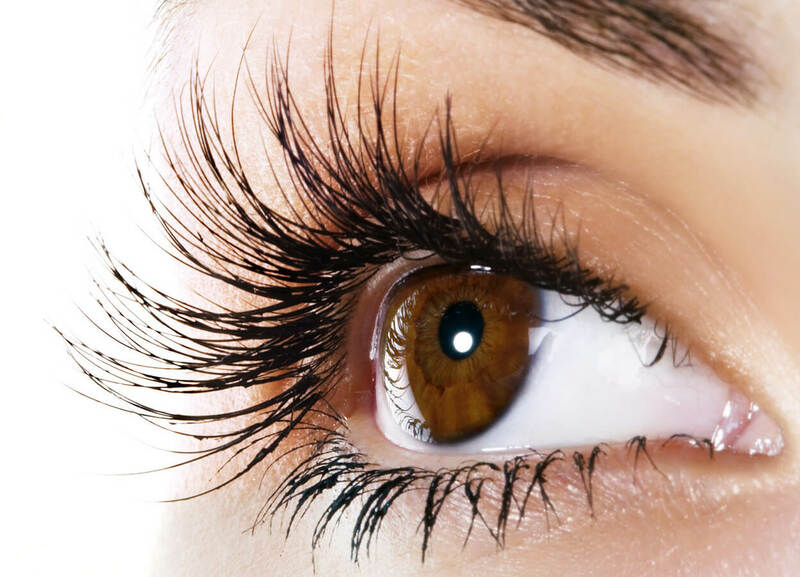 We offer treatments such as semi-permanent and tints to help make make your eyes the center of attention. Tired of piling on the mascara just to achieve a thicker flutter? Then opt for semi-permanent eyelash extensions instead and you can wake up to brilliant lashes without even reaching for your make-up bag! These professional, weightless beauties won’t damage your lashes and are applied individually for a 100% natural look. Mascara Not Getting The Results You Want? Soft and with a variety of curves and thicknesses, semi-permanent lashes are designed just like natural lashes and are applied individually to each lash for a striking and defined result. Natural looking lashes that are comfortable to wear and can last from 4 to 6 weeks; however maintenance appointments will typically be required every 2 to 3 weeks to replace lashes which are lost due to natural lash shedding. 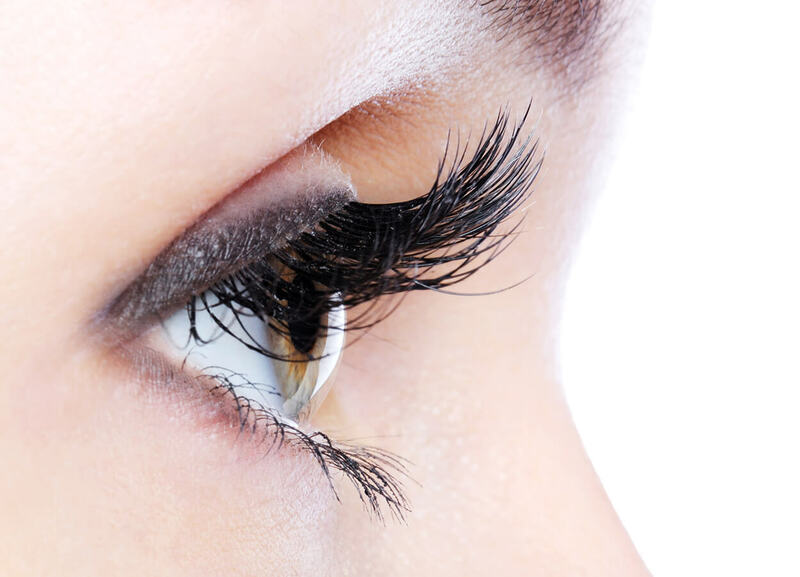 We also offer eyelash extras such as tints and infills.